As smartphones get better at taking pictures, so too, do the tools you use with them. 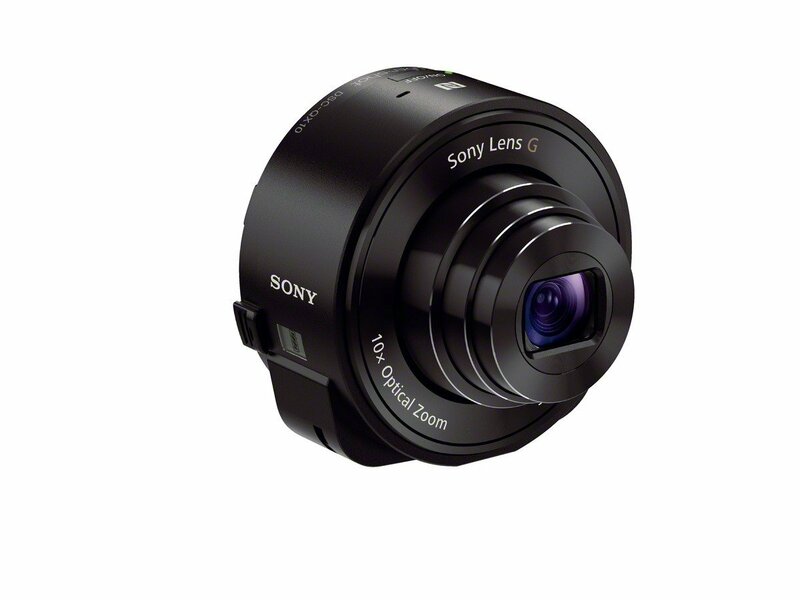 The Sony DSC-QX10 is one such tool that can make taking pictures with your phone fun. 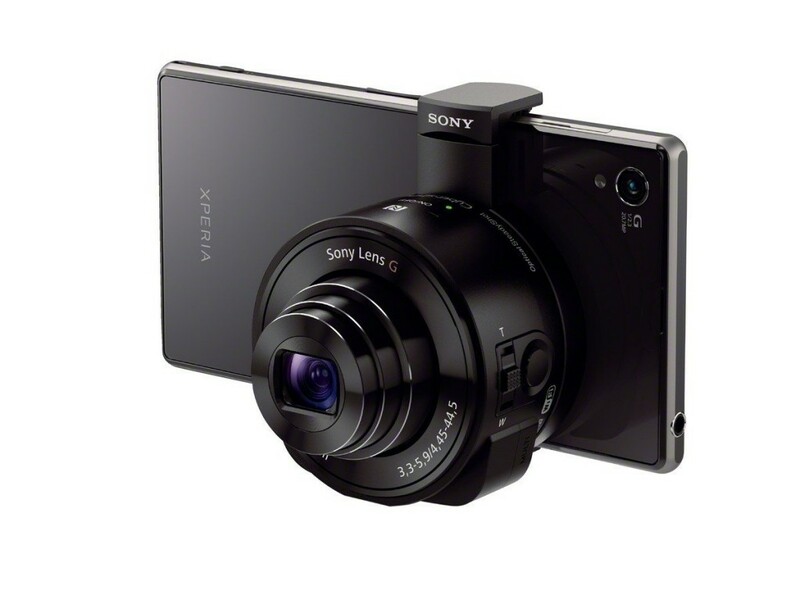 The QX10 is a camera unto itself, it will store photos in a micro SD card on the lens, and its 10 time optical zoom is handy for taking pictures when out and about with the family or at events. The lens connects to your phone using a built-in wifi connection that lets you use Sony’s photo app to take pictures from your phone, and has two extending legs that slip over the ends of the phone. One interesting thing about the use of wifi is that the lens doesn’t have to be attached to your camera, and can sit apart from it while still connected. If you want something portable that helps enhance using your smartphone to take pictures, then this lens is a handy gadget to have around.